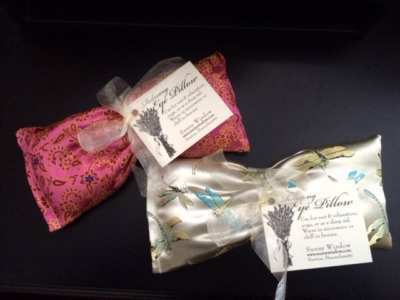 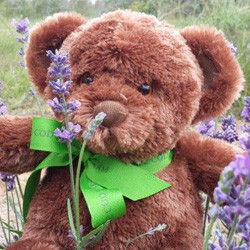 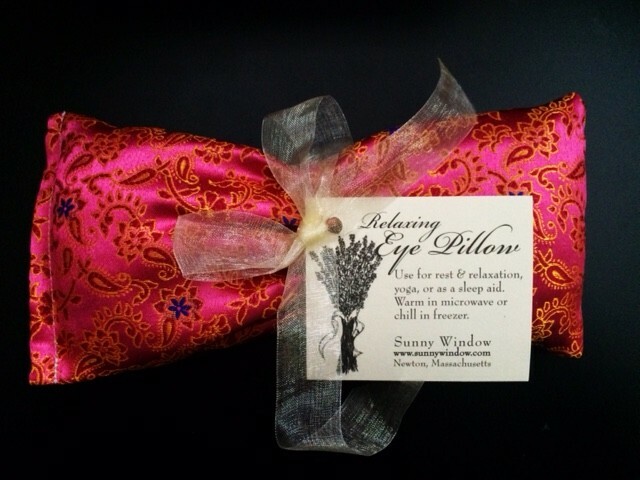 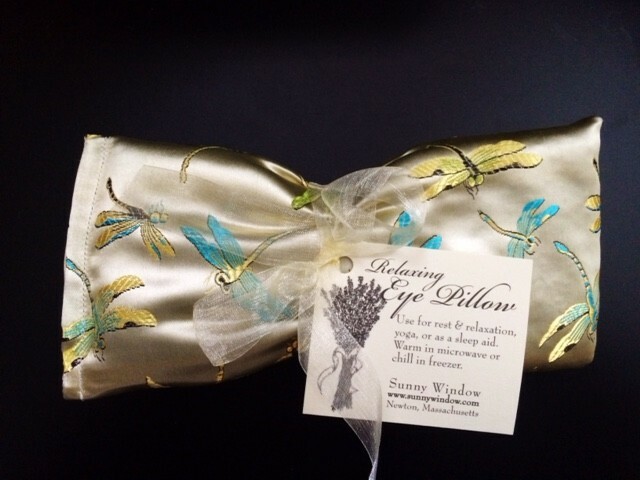 Feel pampered as you use your Lavender Eye Pillow for a nice relaxing nap or a lovely night of restful sleep. 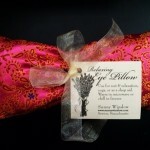 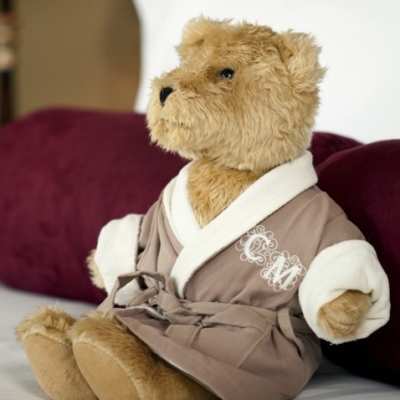 The eye mask is of high quality silk that has been filled with flax seed and fine french lavender. 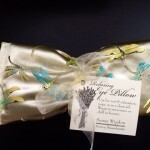 The eye pillow is versatile enough to either be heated in the microwave or cooled in the refrigerator or freezer for an even richer relaxing experience.